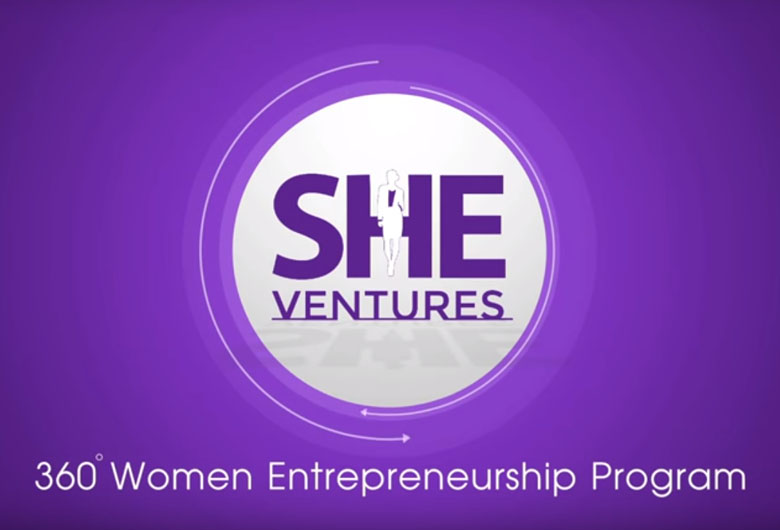 SHEVentures is an initiative aimed to empower and celebrate the ambitions of women entrepreneurs in Hong Kong. 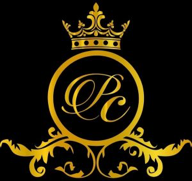 Our mission is to help women entrepreneurs to grow their businesses to the next level. We want to shine a spotlight on these women, and share their inspiring stories with the world. And start a tidal wave of entrepreneurship in women, inspiring them to take a firm control of their lives. We are inviting 20 Women entrepreneurs from Hong Kong to share their business models, challenges & success stories and for an exclusive workshop along with industry leaders who will mentor these 20 women as part of the SHEVentures accelerator program. Registration – Send in your entries by filling up the registration form. Last Date of Registration is 20th October 2018. Selection – The jury selects 20 finalists, who will receive mentorship by business leaders in a day long workshop. 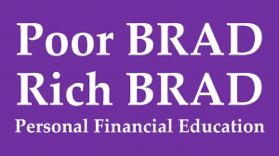 Workshop Fee: HKD 1100 (only for selected participants) inclusive of Tea/ Coffee, Lunch and Evening Cocktails & Canapés. 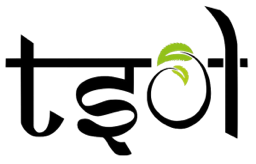 Widhadh is a digital marketing guru, with an immense wealth of experience and knowledge in the advertising and digital media sphere. She was previously Director of e-Business globally at Shangri-La, heading up all digital efforts for the brand, and has co-founded and sold multiple digital media companies. Prior to that, her advertising agency, where she served as CEO, helped Fortune 500 companies and fuelled more than 1.5 billion dollars in acquisition value. 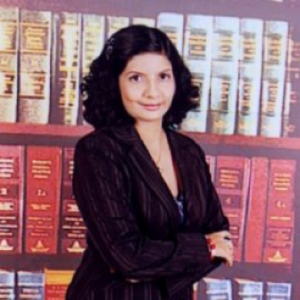 She is now Chief Marketing Officer at CompareAsiaGroup. 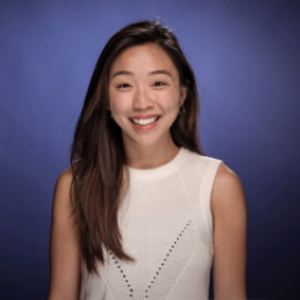 Germaine is an Account manager at Facebook supporting the growth of small-medium businesses in Taiwan and Hong Kong. 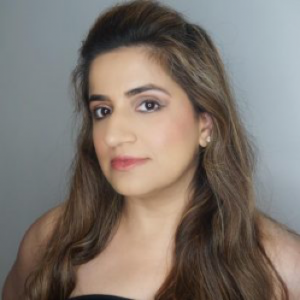 She focuses on scaling accounts by providing consultative business advice, best practices, industry insights and optimisation tips. Prior to Facebook, she was at Twitter working in a sales role for the Greater China region as well. Germaine is passionate about technology, travel and yoga! 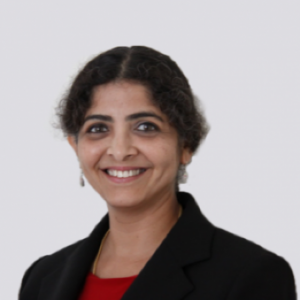 Soundari Mukherjea is the Co-founder and Director of TSol, with over 10 years of business experience in the areas of Finance, Operations and Banking. 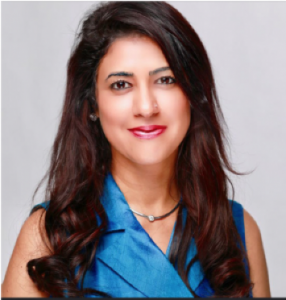 She has worked at cultivating and maintaining mutually beneficial business and personal alliances through extensive community involvement in Hong Kong, Middle East and India. She is also a professional Trainer and Mentor for various young women and youth programs. 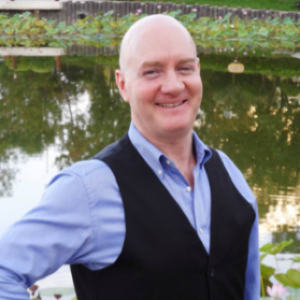 Bradley is a Life Coach at Coach Brad Coaching Ltd, providing leadership training in English, Mandarin and Cantonese to corporate executives – moving them from being managers of their staff to coaches of their staff. He is an experienced businessman and manager, with a demonstrated history of working in the financial education industry. Highly skilled in new business development, Bradley is an expert in helping small businesses grow and thrive. 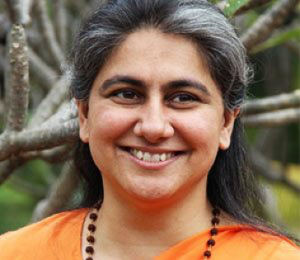 Swamini Supriyananda is a compassionate monk, a loving teacher and a living expression of the Feminine Divine. It was in 1998 that she committed herself to a life of service. 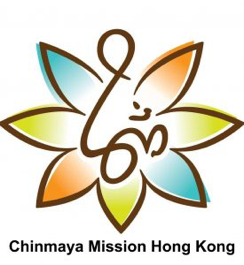 She is the Acharya of Chinmaya Mission in Hong Kong and is immensely popular. Her honest and contemporary views have made her a favorite among many young people who have learnt to apply traditional values to their modern lives to achieve a healthy balance between the spiritual and material in life. 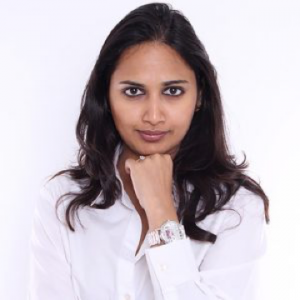 Aradhna is the Founder and CEO of Access Alts Asia, as a global investment club focused on alternative investments in Asia. Access Alts has grown to over 200 members with some of the world’s largest family offices and institutional investors representing over US$2 trillion in investible assets. 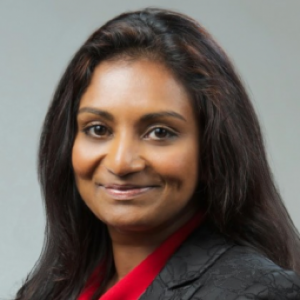 Aradhna sits on several committees/ board of directors in Asia and was the first Asian and Woman to serve on the Euromoney Institutional Investor Board of Directors. After facing a series of personal adversities, Shveitta set out to gather definition of happiness from all over the world, which led her to reach one conclusion: happiness does not lie in success or the absence of sorrow, instead, happiness is a choice. Now going by the moniker of Chief Happiness Officer at her own company: The School of Happiness, she is working hard to teach others how to choose happiness, while envisioning a world where people celebrate life for the sake of life itself. Where there are no boundaries or judgements, where people love each and support each other. Entrepreneur, Writer, Event Organiser, Emcee, Champion Networker, Marketing Guru, Blogger……..From organising top class events to writing a best seller novel, presenting at seminars/workshops, helping client reach their potential through marketing activities, working with and leading cross functional teams around the world, surpassing all sales records to giving back to the society through working with those in need, she believe in pushing boundaries and seeing things in different ways. Those who know her, know that she is always up for any challenge that world throws at her and delivering her best! WEEKEND GOLF - BATAM - NETWORK - JULY 28TH A big shout -out for all Golf Addicts & Avid Players for our upcoming GFC Champions - Golf Tournament 2018 Register Now as we have limited slots only. Complimentary Return Ferry|Green Fee| Buggy| Lunch Date: 28th. An exclusive lunch event was organized by Kit Kat Events & Marketing to introduce an exclusive lifestyle project in Mumbai City by Radius Developers. 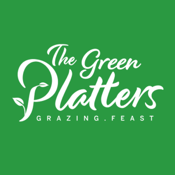 To target NRIs in Singapore who hailed from western part India, a customized marketing plan was designed – Email Blast, Direct.